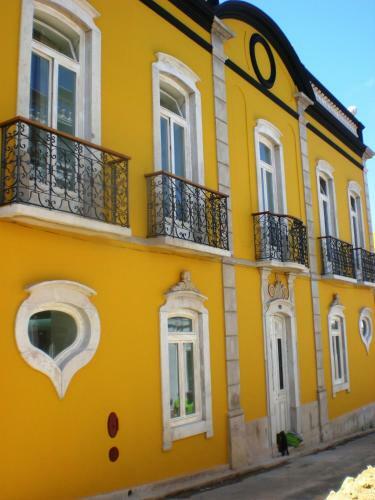 Centrally located in Tavira, Pousada de Juventude de Tavira is just 500 metres from the Train Station. The youth hostel is 2.5 km from the harbour connecting with Tavira Island and its renowned beach. 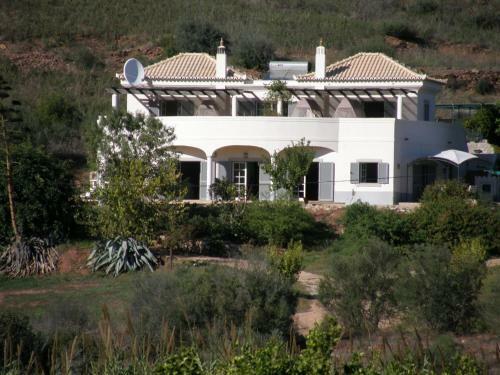 Set in a protected area 2 km from Ria Formosa Natural Park, Casa Camaleon offers views of the Atlantic Ocean. 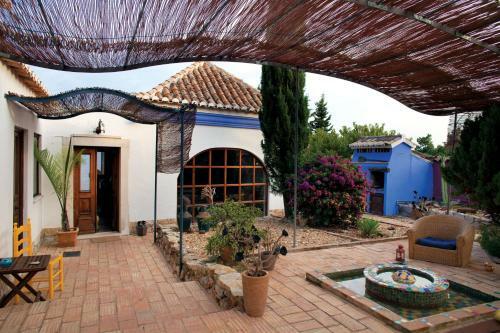 The guest house is decorated in the colourful Mediterranean style of Algarve. 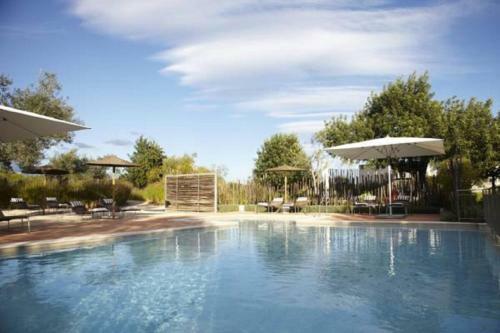 Situated 8 km from Island of Tavira in Tavira, this air-conditioned holiday home features a garden with a year-round outdoor pool and a barbecue. Guests benefit from free WiFi and private parking available on site.